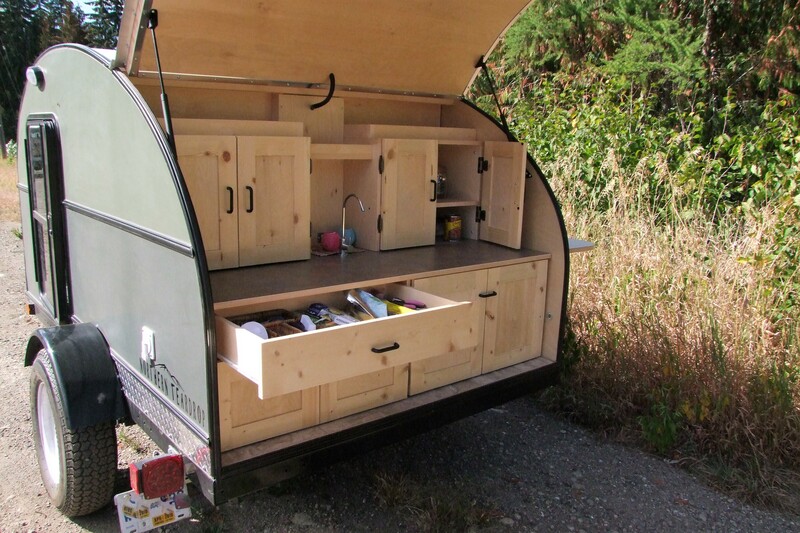 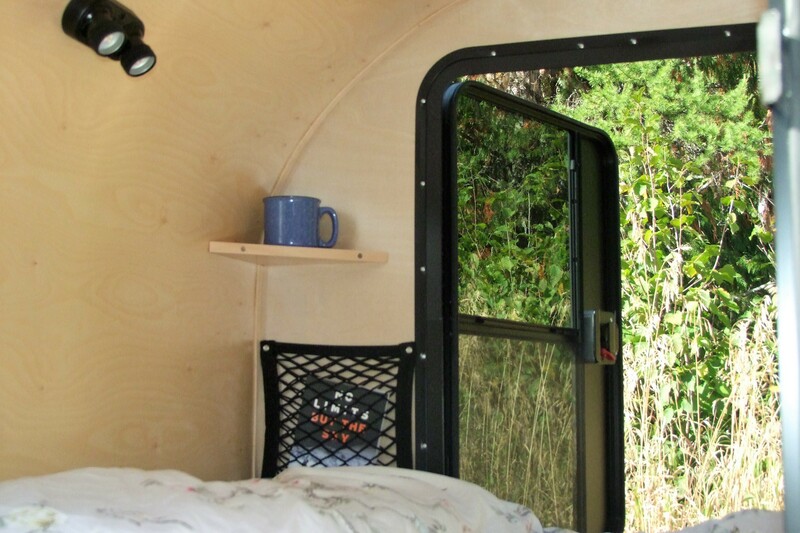 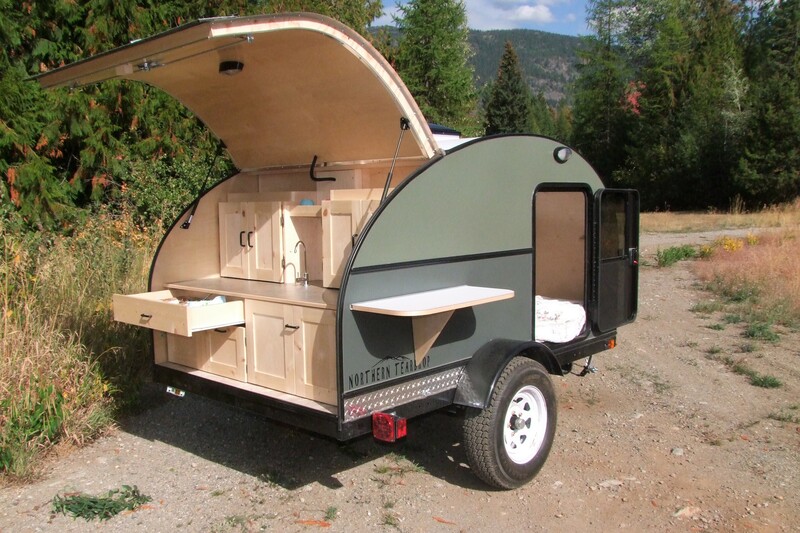 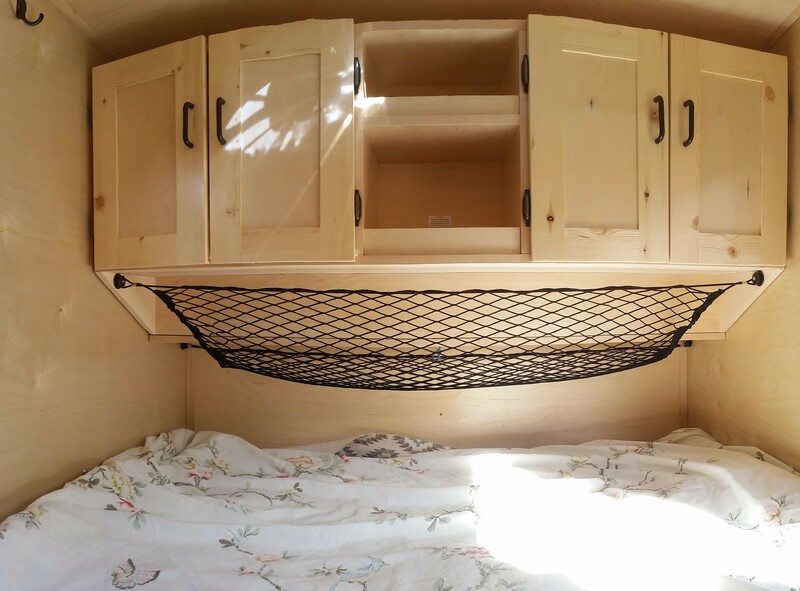 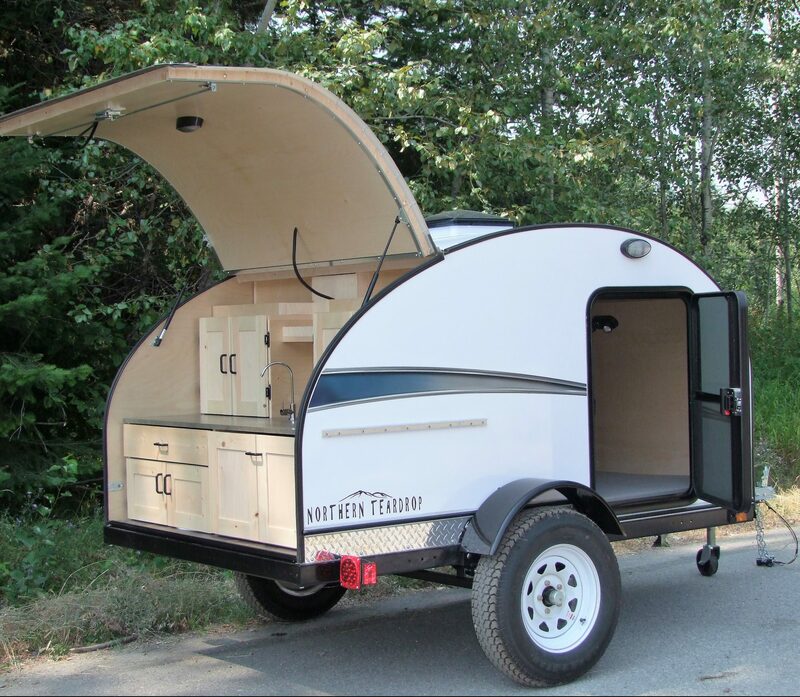 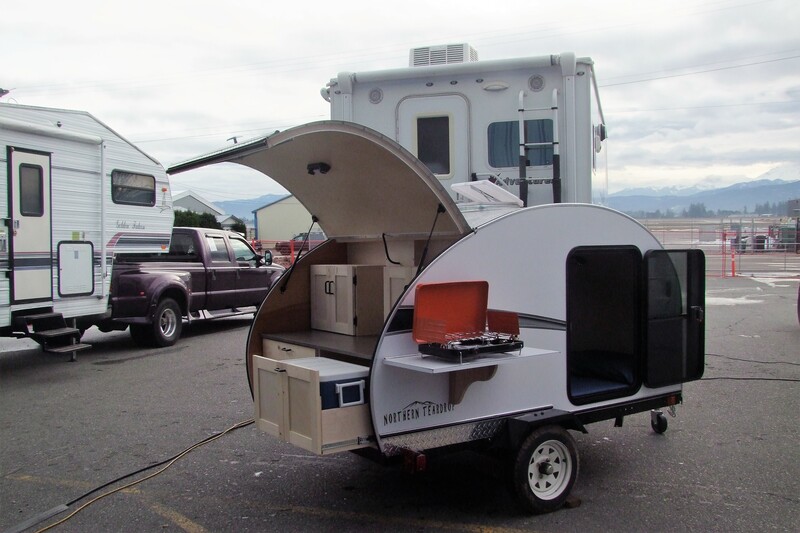 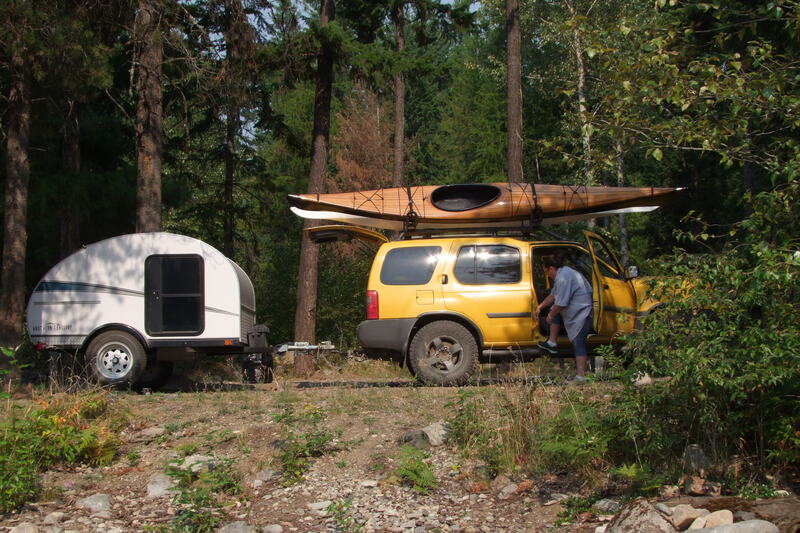 A full compliment of features is what makes camping in a Northern Teardrop Trailer such an enjoyable and relaxing camping experience. 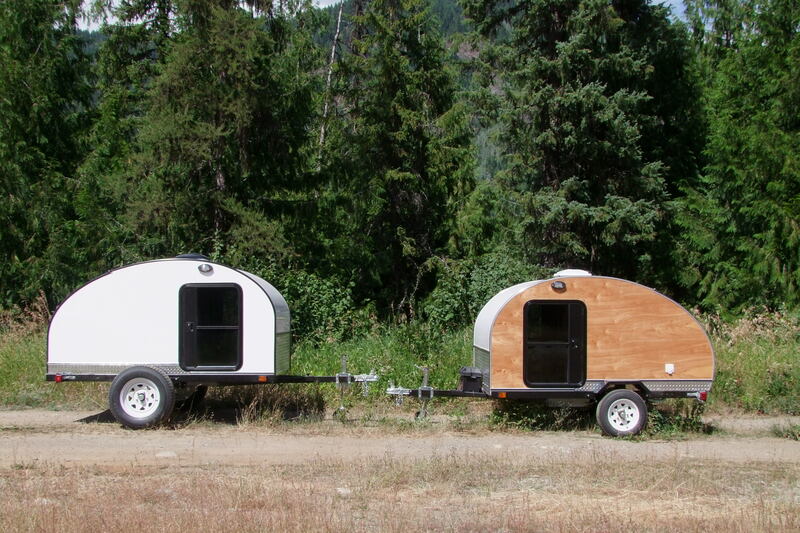 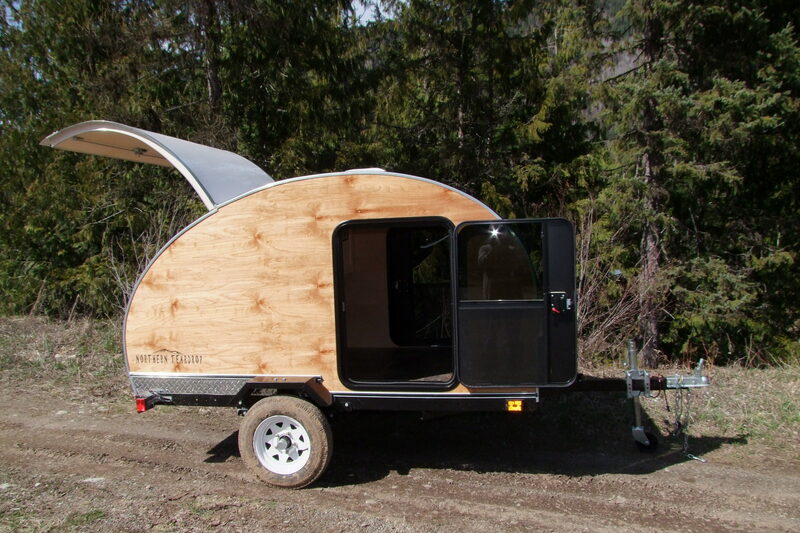 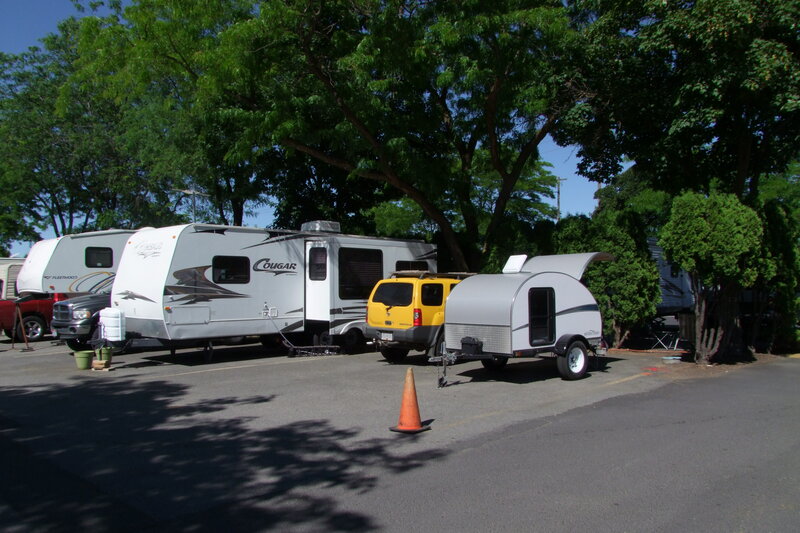 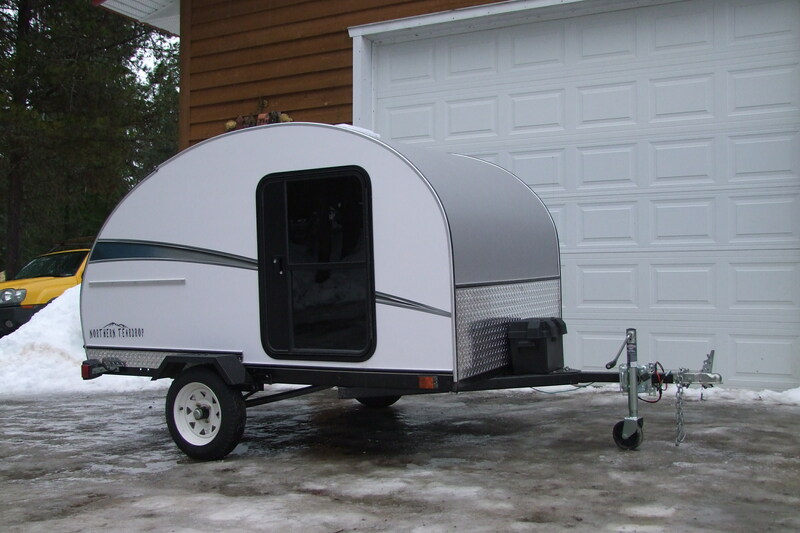 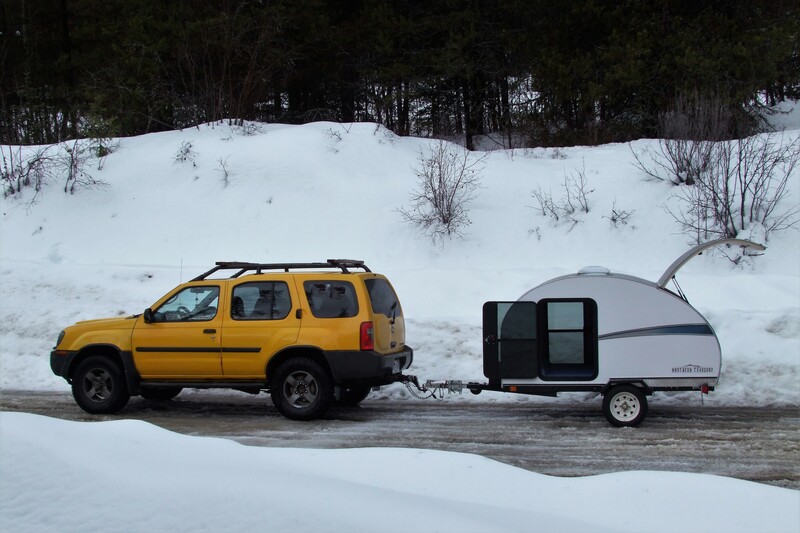 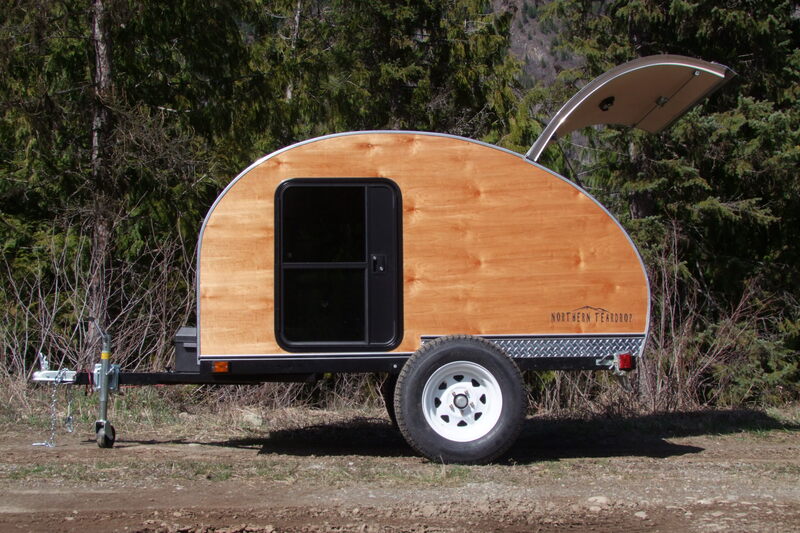 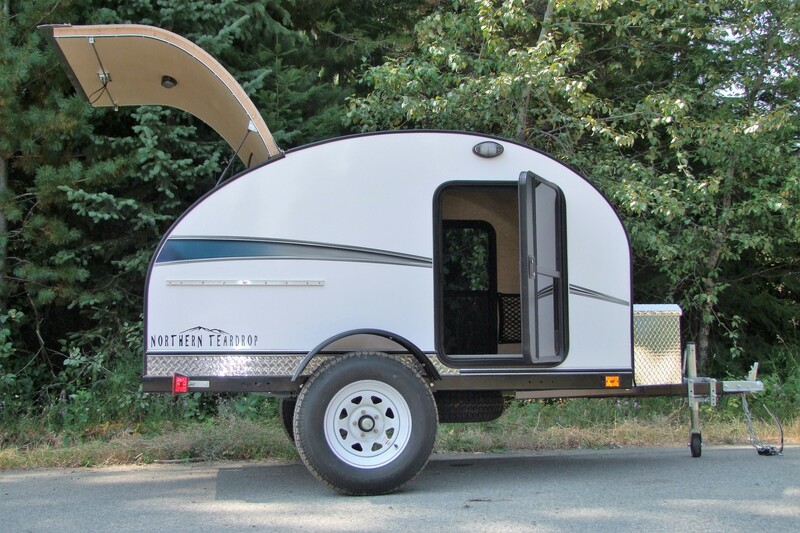 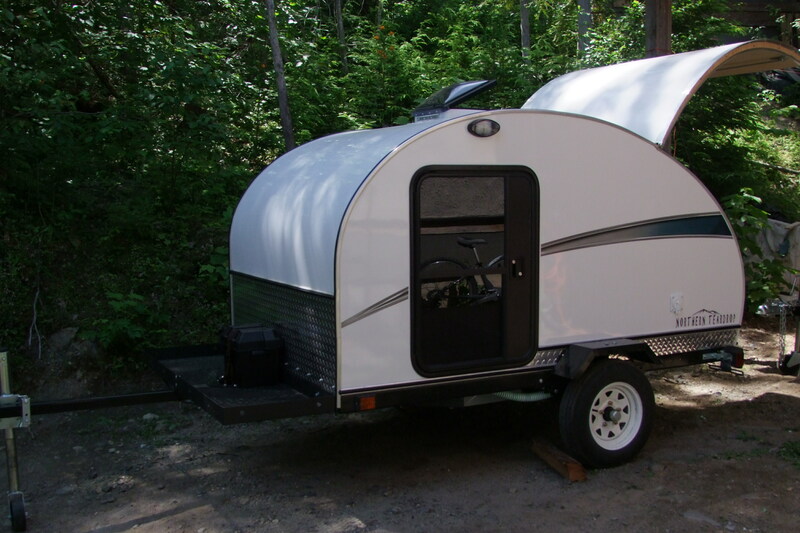 It all starts with the easy towing trailer itself; the overall length of just 11’6″ makes our 5×8 teardrop camper extremely maneuverable and a 60″ wide body allows most vehicle’s mirrors to see past the trailer. 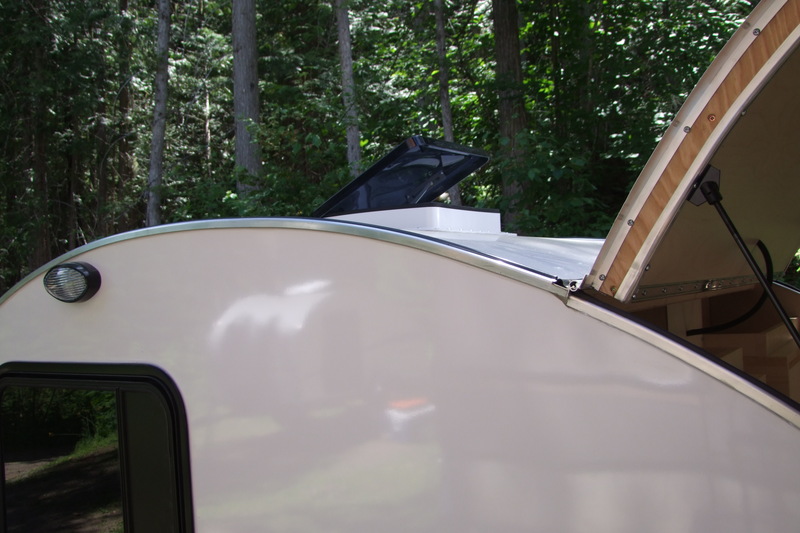 Fender to fender dimension of only 76″ gets you into the tightest spaces. 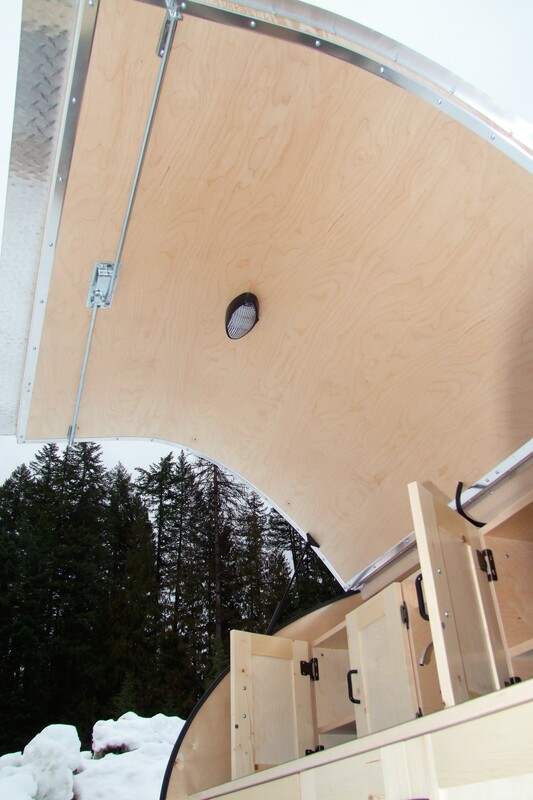 The roof height is 68″ above the roadway while the the standard roof vent adds another 4.5″, allowing it to streamline nicely behind the tow vehicle. 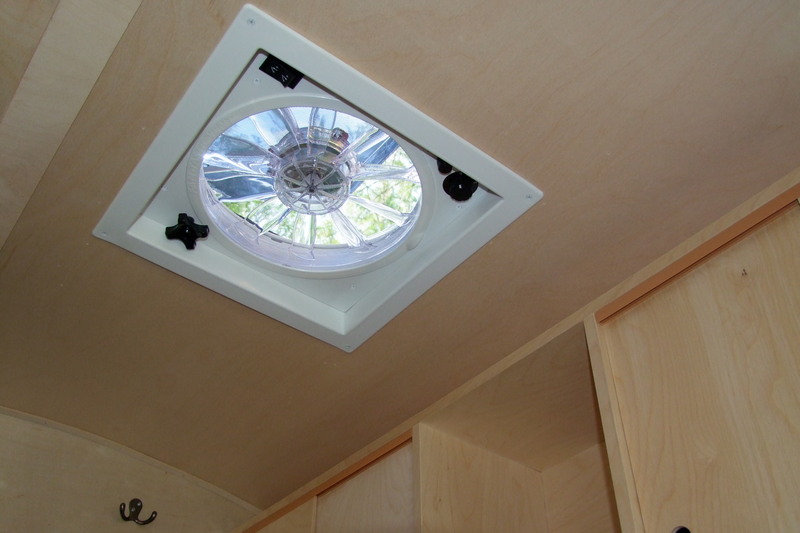 Cabin interior is 58.5″ wide x 74″ long with the ceiling height being a roomy 45.5″. 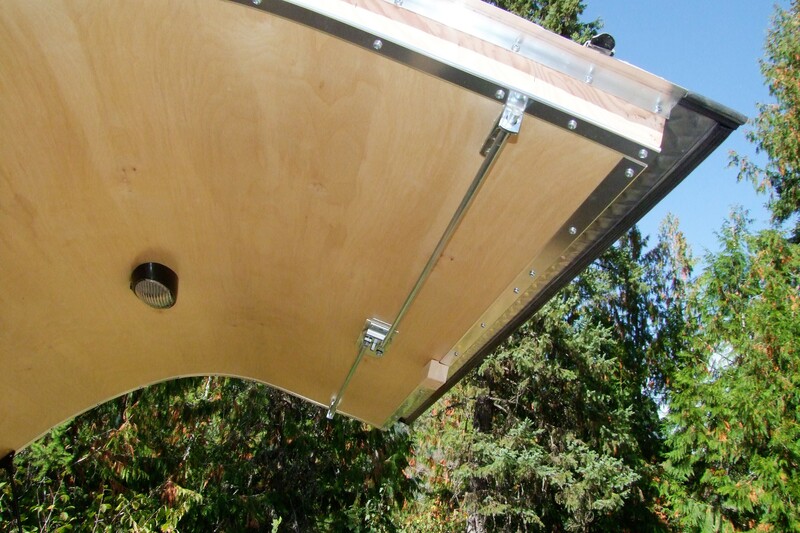 Dry weight tips the scales at a mere 882 lbs. 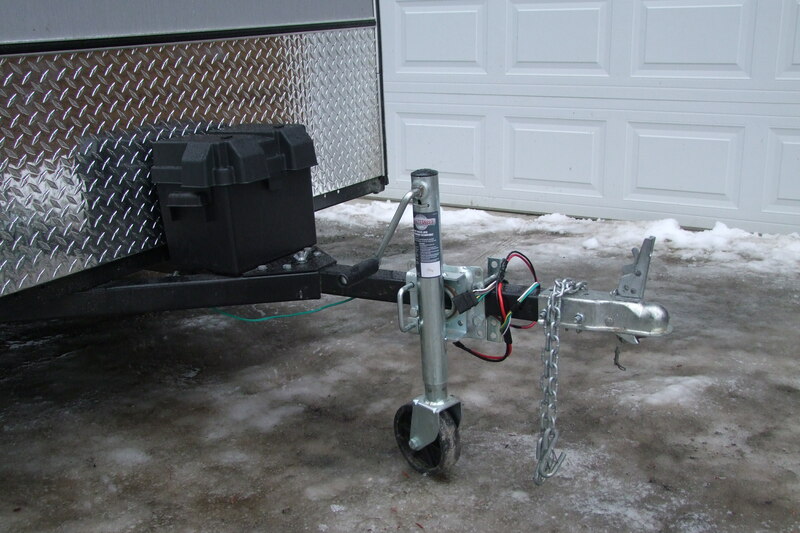 – well within most vehicle manufacturers recommended tow weight. 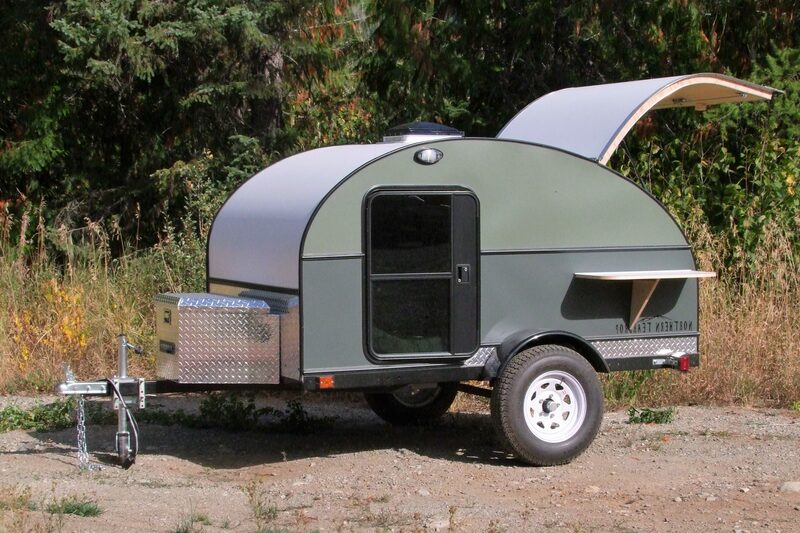 You may forget it’s even there. 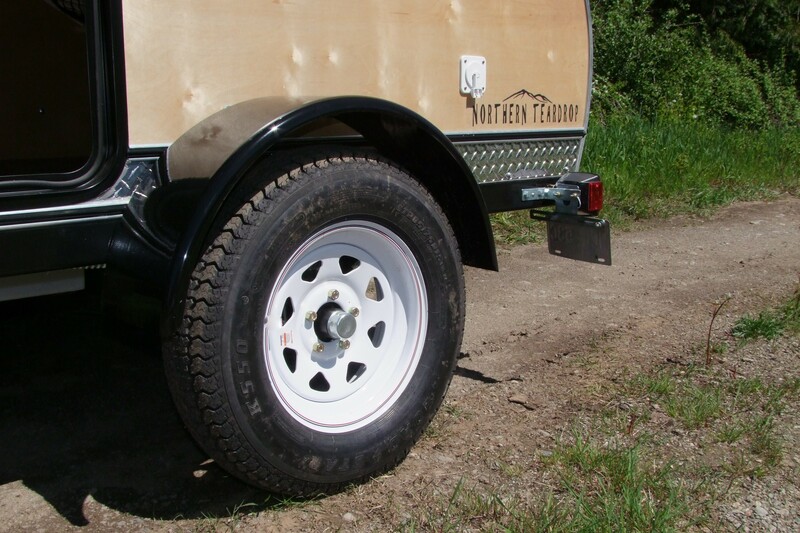 .For model PRICES click any model on the Trailers page. 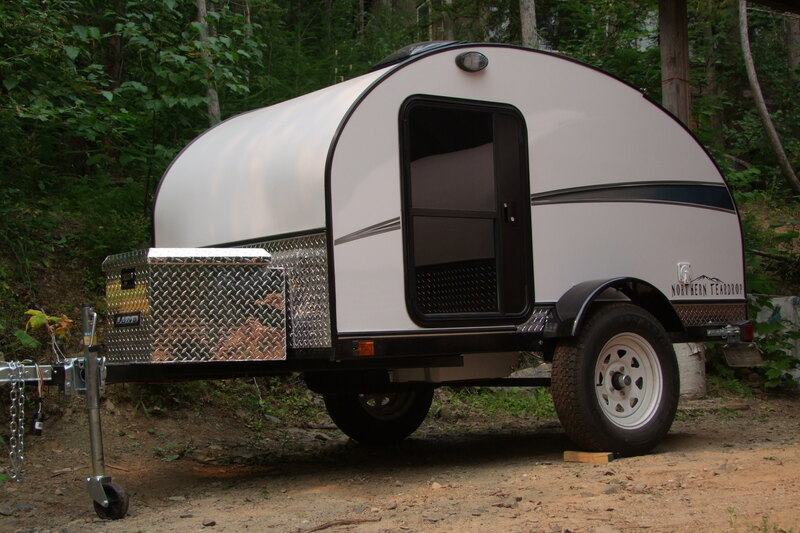 5×8 HPL with High clearance pkg. 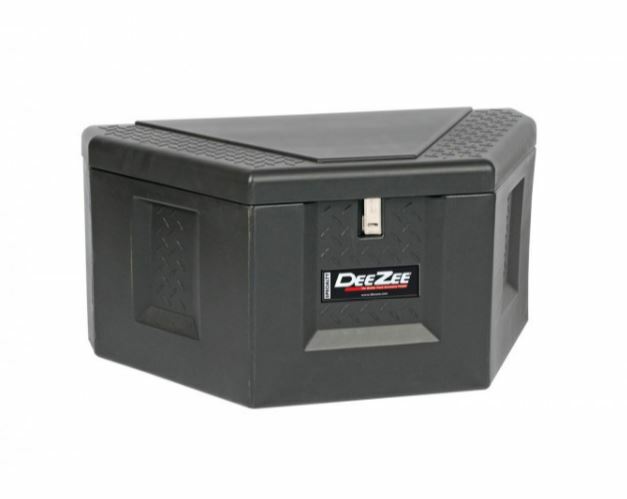 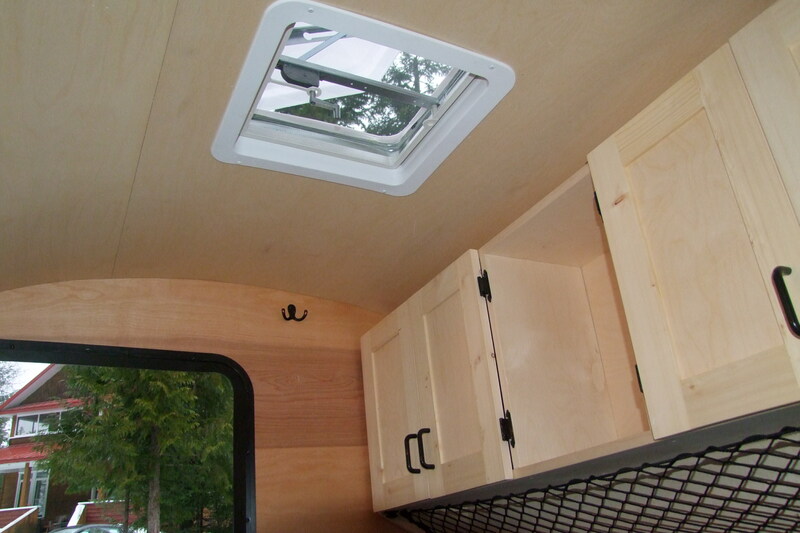 Standard cabinets and 12 volt power outlet come standard in the cabin keeping your clothes, gear in place and organized. 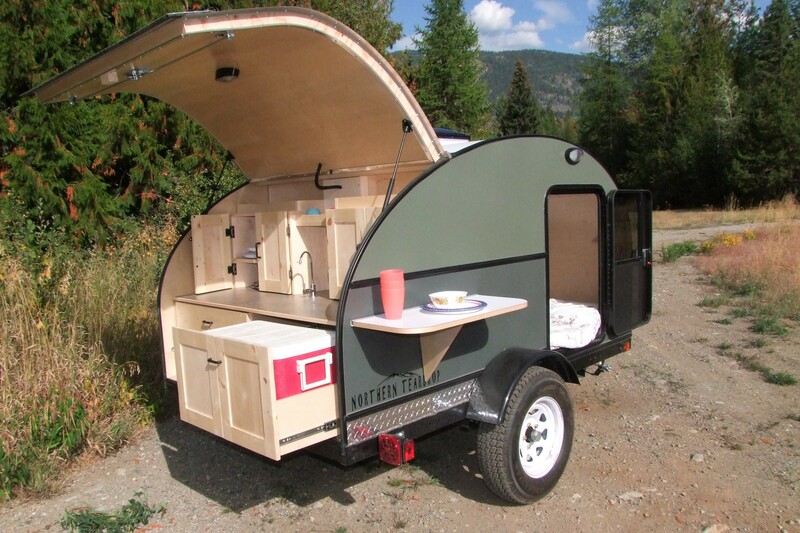 Slide out cooler and campstove included.